As this year's official media sponsor for the fifth annual South Asian Americans Leading Together (SAALT) Summit in Washington D.C., we witnessed as hundreds gathered for a four-day event to raise their voices on immigration reform, hate violence, racial profiling, and strategized with community leaders on sustaining a movement for collective justice. On May 9, the South Asian Film Lab (SAFL) will partner with Indo-American Art Council’s (IAAC) New York Indian Film Festival (NYIFF) to showcase three short script readings, hosted by actress and producer Farah Bala, and a keynote by Christina Marouda, director of development at the Museum of the Moving Image. Nadia Manzoor, that once five-year-old daydreamer is now the writer and headliner of her acclaimed one-woman show, “Burq Off,” playing in New York City through January 18 at Teatro Circulo. She takes the audience for a ride into her British-Pakistani life, while gracefully tackling 21 different roles and combating the conservative views of her domineering father, Abbu, her passive-agreeing mother, Ammi, and her harsher twin brother, Khurram, who wants to stay within stricter confines of their culture. Boston-based singer Zoya, 21, released her latest musical project “Lasya” — the Visual EP. The Indian-born, Southern California-raised songwriter said her writing experience goes much deeper than being fortunate to live the life she’s living. Dr. Devi Nampiaparampil, 37, is more than just a doctor. 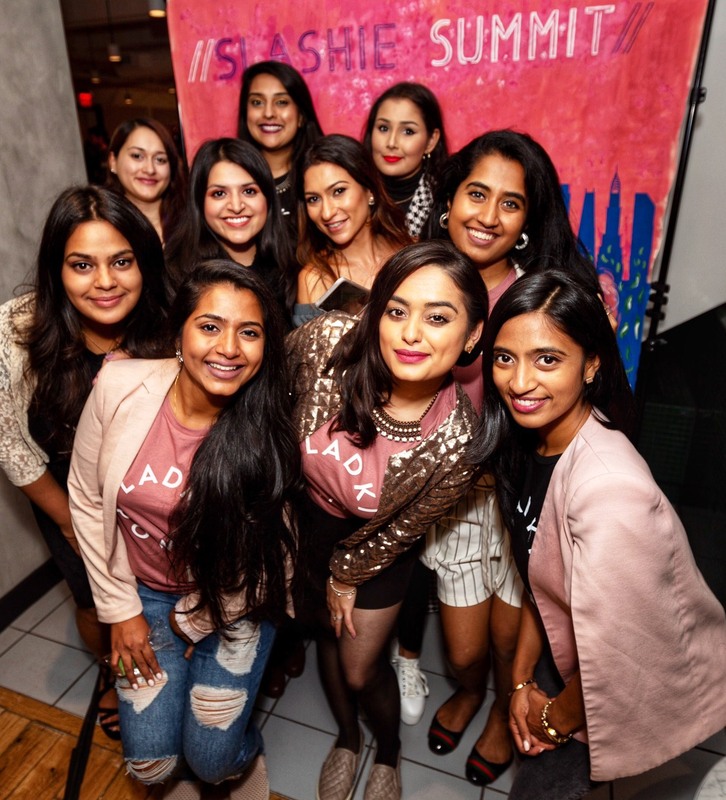 As the South Asian Journalists Association celebrates its 20th anniversary on Oct. 11th in New York City, Nampiaparampil will take part as one of the many panelists attending the convention.